Post traumatic stress disorder (PTSD) is the best-known psychiatric diagnosis of this decade. It essentially identifies a past traumatic event that refuses to stay in the past but intrudes into the present as if it just happened—or is happening. And, like so many psychiatric diagnoses, it seems to exist outside of Scripture’s reach. If you want a more in-depth look at how Scripture speaks to the experience of PTSD, consider this seminar. 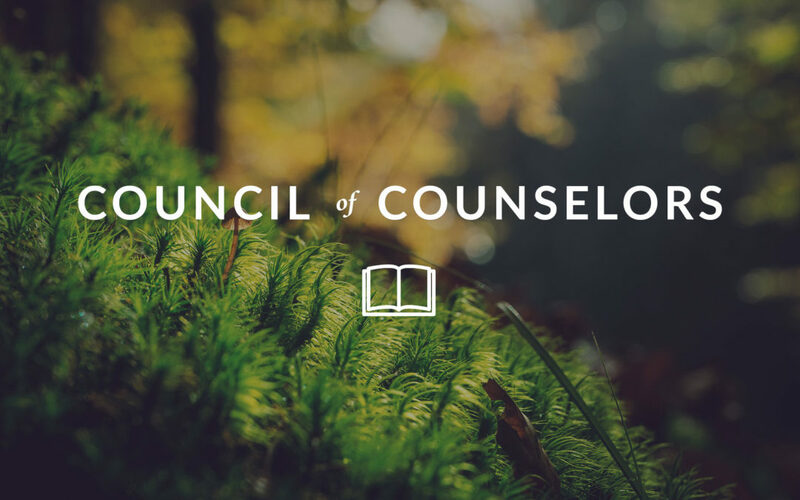 For more on the experience of singleness, consider this post of a five-part series by Laura McGee at Bridgehaven counseling. Many people-pleasers confuse pleasing people with kindness. When discussing their reluctance to turn down someone’s request for a favor, they say things like, “I don’t want to be selfish,” or “I just want to be a good person.” Consequently, they allow others to take advantage of them. People-pleasing can be a serious problem, and it’s a hard habit to break. Here are 10 signs that you may be trying too hard to please everyone. If these signs fit you and you wonder “What now?” consider the fear of man theme in the Overcoming Codependency seminar. Why do we marry today? According to Eli Finkel’s The All-or-Nothing Marriage: How the Best Marriages Work, we get married—and should get married—for our individual wellbeing. Finkel—a professor of psychology at Northwestern University—says we desire more from potential spouses than in previous eras: not just shelter and survival, or love and intimacy; we demand self-actualization, in an “all-or-nothing” paradigm of personal fulfillment. Finkel argues that such lofty expectations lead to more fulfilling marriages, but also with fewer couples able to attain them. 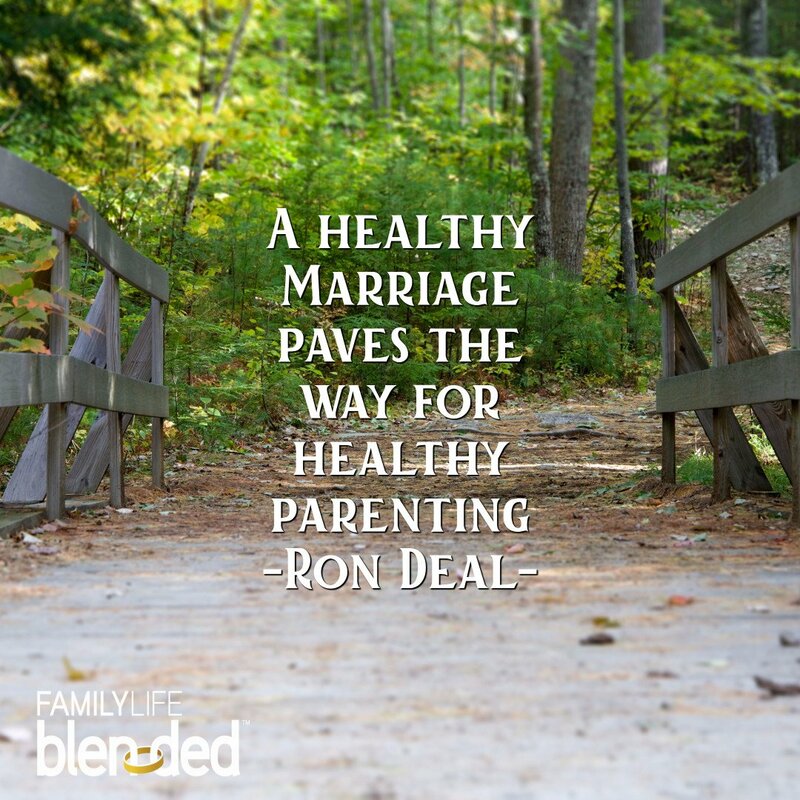 If you want to transform your marriage from me-centered to gospel-centered, consider this series on marriage. Once I started listening to myself, I realized that I often ask some version of “why?” in response to almost all of my child’s emotional outbursts. What’s the matter? Why are you crying? Why do you feel sad? Why are you laughing? In our worst moments, “why” can become a parent’s accusation. Why didn’t you tell me you needed help with your homework? Why did you break all your pencils? Why didn’t you remember to take the dog out? Why did you do that to your little sister? 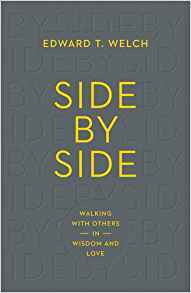 Side by Side: Walking with Others in Wisdom and Love by Ed Welch. Everyone needs help from time to time, especially in the midst of painful circumstances and difficult trials. In this short book, a highly respected biblical counselor and successful author offers practical guidance for all Christians—pastors and laypeople alike—who want to develop their “helping skills” when it comes to walking alongside hurting people. If young men knew the price of sin even in this life, they would not be so hot to purchase pleasurable moments at the price of painful years. There is such a fine line between labeling someone to better understand them, & labeling someone so as not to have to understand them.